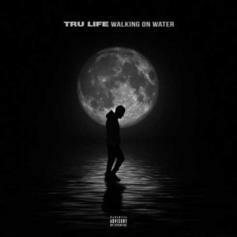 Tru Life comes through with his new album 'Walking On Water." 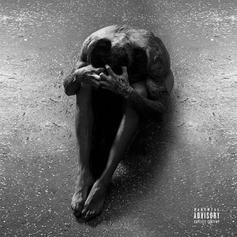 Russ drops off his new project "Zoo," featuring Snoop Dogg, Rick Ross & Mahalia. 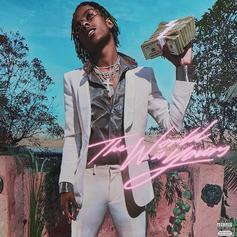 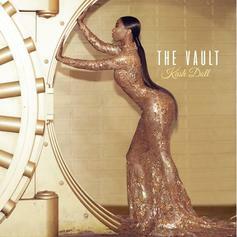 Kash Doll is back with her new project "The Vault." 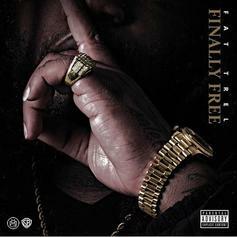 Fat Trel returns with his new project "Finally Free." 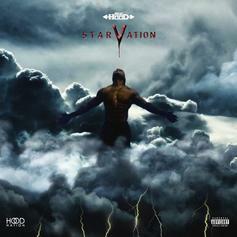 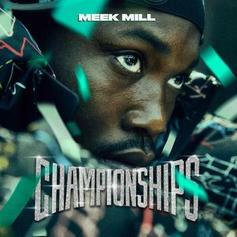 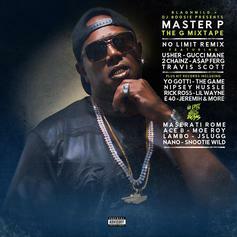 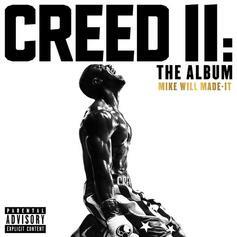 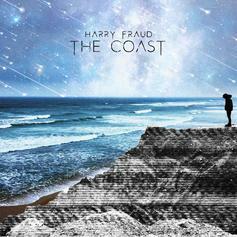 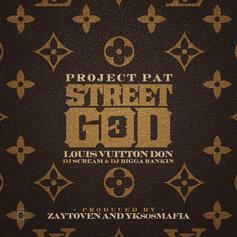 Featuring Rick Ross, Curren$y, Sam Sneak and more. 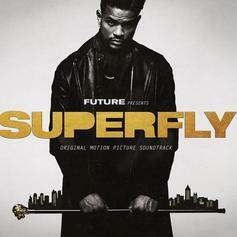 Future's "Superfly Soundtrack" gets ten new bonus tracks. 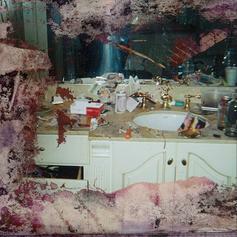 Pusha T releases his "DAYTONA" album, featuring Rick Ross & Kanye West. 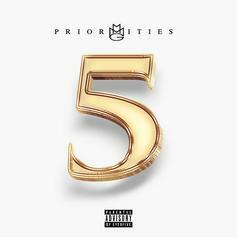 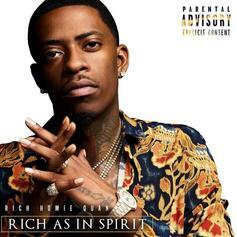 Rich Homie Quan releases his long awaited debut album "Rich As In Spirit," featuring Rick Ross. 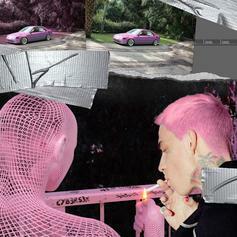 Blackbear drops off his latest album "Cybersex." 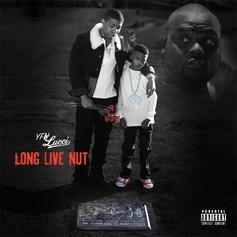 YFN Lucci pays homage to his mentor with mixtape "Long Live Nut." 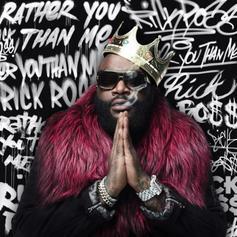 Stream Rick Ross' new album "Rather You Than Me."